Experience the real 4G experience, with this Samsung J2 smartphone – its ultra-saving mode helps save data costs. 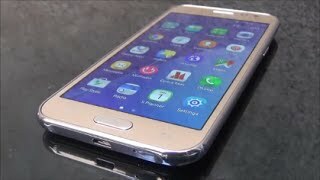 Thanks to its AMOLED display, images on this phone are bright and clear. Also noteworthy is its Advanced Mode feature which gives you an enhanced imaging experience. 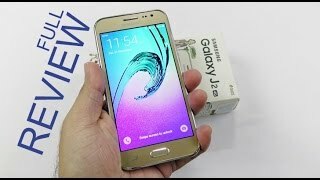 At flipkart.com you can purchase SAMSUNG Galaxy J2 (Gold, 8 GB) for only Rs. 7,400, which is 10% less than the cost in Snapdeal (Rs. 8,250). 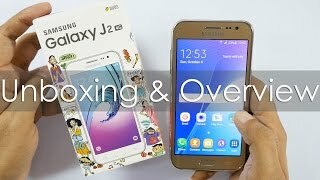 The lowest price of Samsung Galaxy J2 (8GB) was obtained on April 21, 2019 7:39 am. Purchased it for my Mom and she loved it. Easy to use for elders. Big screen and fonts, good battery and Nice camera as well. Firstly Amazon delivery and service. Needless to say, hats off..! This is why I always use Amazon.Secondly, the phone.The built, material and feel is plasticy but not bad. Though you can get many devices proving much more value for money.But this phone works none less.Fast, responsive, good camera and screen which I didn’t expect and a great battery life..!Great buy overall..!